We sell a carefully selected range of cargo bikes to meet your family’s needs, with with all bikes available with optional electric assist. We choose bikes that are practical, durable and highly reliable, as well as great fun to ride. We stand by the reliability of the bikes by offering one year’s FREE servicing on all the cargo bikes we sell. We offer a range of plans to help spread the cost, including the Green Commute Initiative, CycleScheme, and 6 months interest free credit via Ride It Away Bicycle Finance. 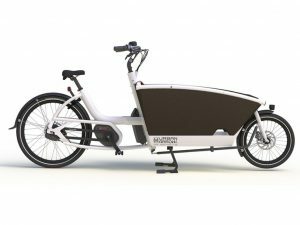 Each of our cargo bikes offers a different experience, with the main differences between two and three wheels and electric and non electric. If you’re at all unsure, we’d always recommend booking a test ride where you can ride bikes back to back to really make sure you have the best option for your needs and budget. 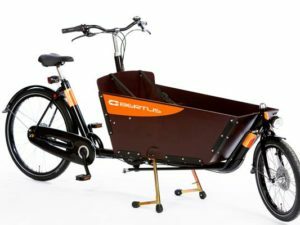 Head over to our Commercial shop to view our range of business oriented cargo bikes – perfect for urban deliveries!